As much as it is well known for its culture, music and bhangra, Punjabi cuisine too is popular world over. The holy land of Amritsar is undoubtedly the best place to dip into the delicious Punjabi flavours. A walk through its colourful and vibrant streets would take you to some of the best restaurants, dhabas and lassi shops which are nestled amidst the bazaars. 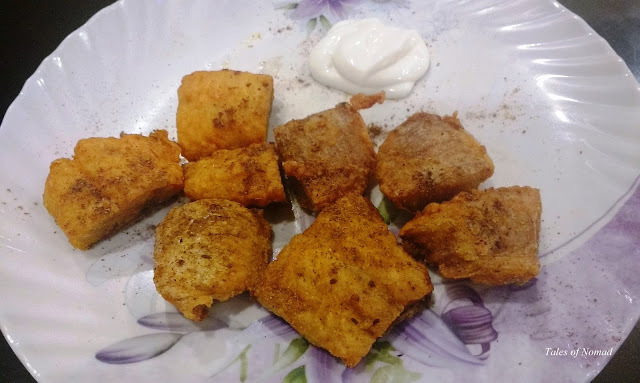 From kulcha to lassi to jalebi to amritsari fish, the city is a gastronomical delight, making it tough for the food lovers to choose from a wide range of dishes offered at the numerous eateries in the city. It is not without a reason that Amritsar is often referred as the food capital of Punjab. 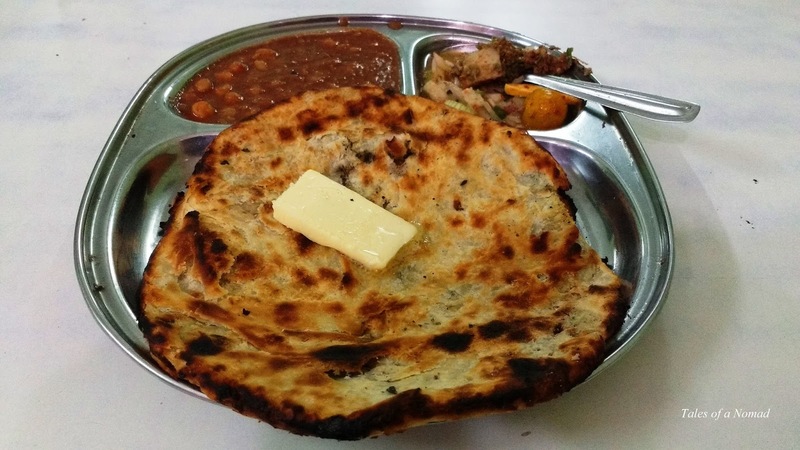 Here is a list of must visit places in Amritsar to satiate the taste buds of the ever hungry souls. 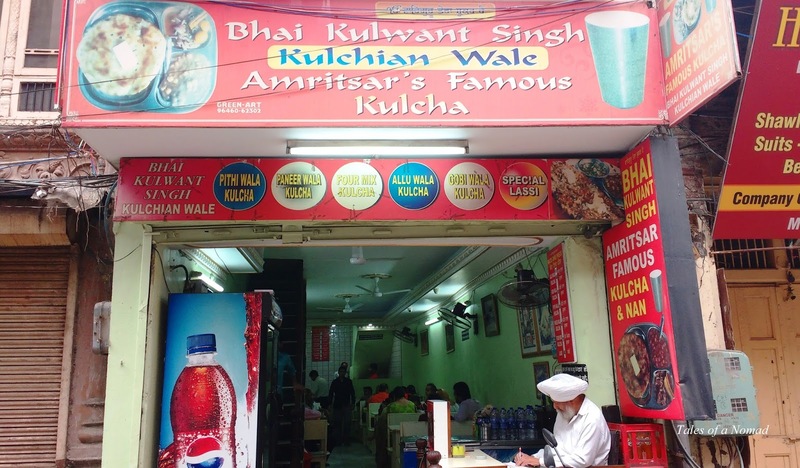 Located on a narrow street near the Golden temple, the place offers one of the best Kulchas (flat bread) in the city. With a huge dollop of butter and chole (white chickpeas) to go with it, the Kulchas are absolutely mouth watering. An ideal place for breakfast and lunch, they offer a range of Kulchas such as Alu Kulcha, Gobi Kulcha, Paneer Kulcha and a few more. Whether you have a sweet tooth or not, a visit to the Gurdasram Jalebiwala would be a sheer delight. While jalebis are crispy, the gulab jamuns are yum and are sure to leave you with a sweet tooth if you don’t have one as yet. Made from pure ghee, these are the only two dishes that are prepared at this popular sweet shop. This is located near Jallianwala bagh and Golden temple. When you are extremely hungry after strolling through the lanes and attractions of Amritsar, do head to Kesar Da Dhaba. 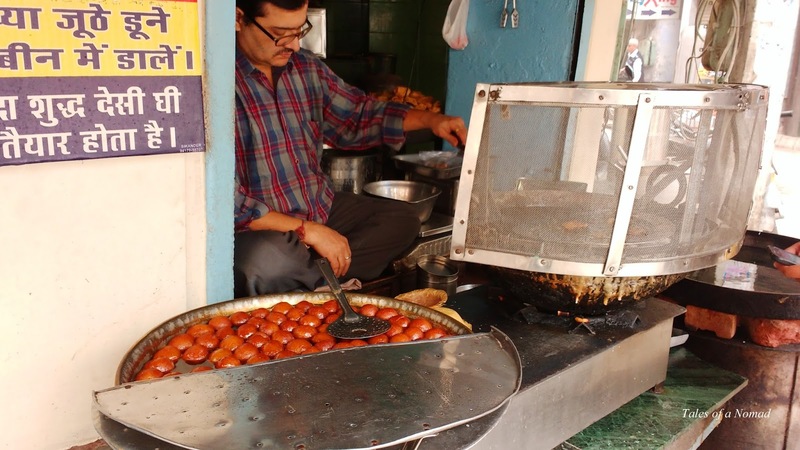 Located in the old part of the city, the dhaba is quite a popular place and has been running for more than 100 years. Do not underestimate the place due to its location in a narrow alley. 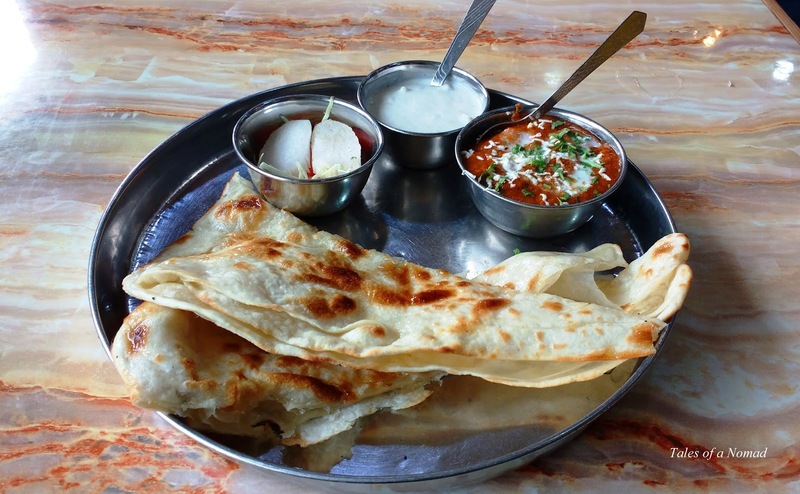 Kesar Da Dhaba serves awesome vegetarian fare and is known for its rich delicious thalis and desserts. This iconic place located near Hathi gate offers one of the best Lassis (sweet yogurt) in Amritsar. 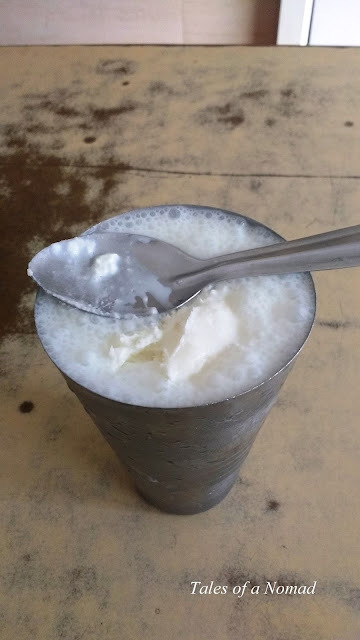 A sweet drink, Lassi can be had anytime during the day and most people in Amritsar begin their day with a glass of Lassi. 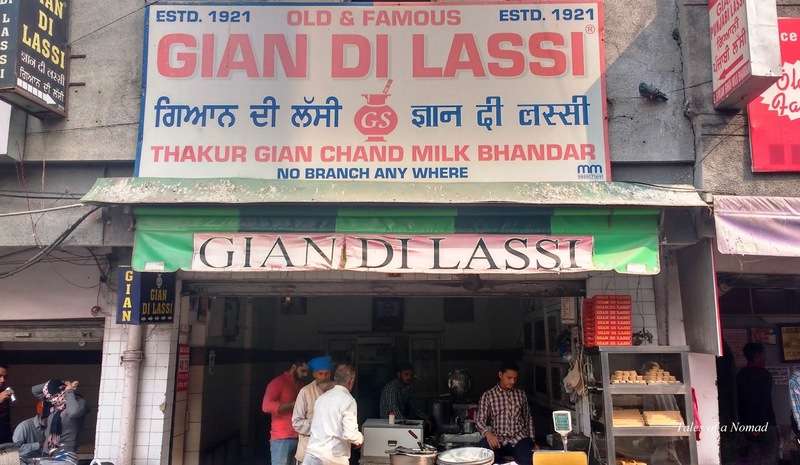 Gian Di Lassi offers large glasses of Lassi topped with sufficient amount of malai (cream). One has to literally scoop and have the lassi rather than drink it. 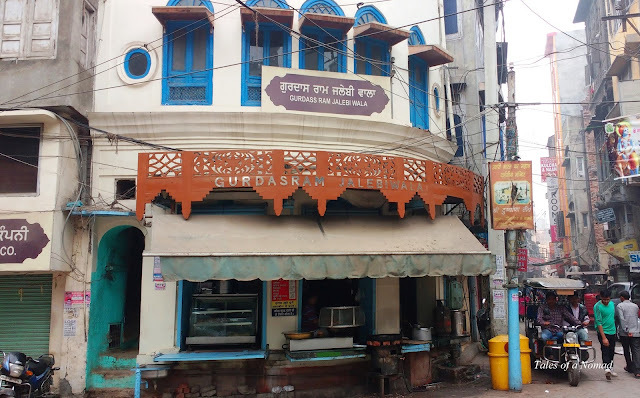 Quite a popular place on GT Road and not far from Golden temple, Brothers Dhaba serves a variety of North Indian dishes apart from South Indian cuisine. 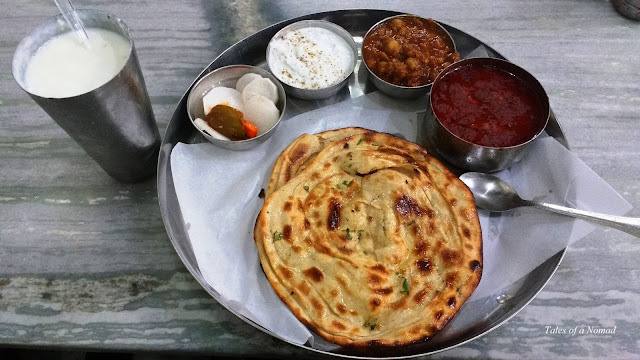 Though the restaurant is popular for Sarson ka Saag and Makke di Roti, their Kulchas, Bhaturas and Paranthas are also well recommended. 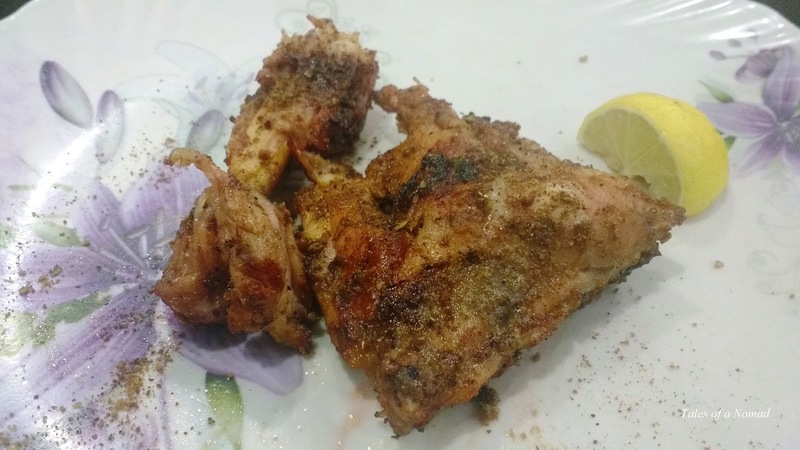 For meat lovers, Beera Chicken house on Majitha road is the place to relish some chicken dishes. The place is a favourite with chicken lovers and their specialties such as Tandoori chicken, and Roasted chicken are lip smacking delicious. These can be had with Nans or as an entrée. The fish fry too is well recommended. While we have all heard and had Kulfi, Kulfa is a dessert which you might not have got your hands on if you haven’t been to Amritsar. 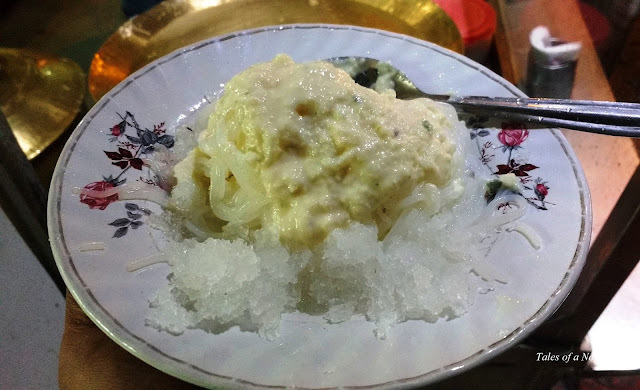 A blend of Rabri, Falooda, Kulfi, Phirni, cream and lot more, Kulfa is a delightful mix of many desserts. A-One Kulfa, a small store on Queens’s road call themselves an expert in Kulfa and they are undoubtedly right. The dessert is delicious and quite filling that one could easily have a plate or two as a meal. Fairly big for a tea stall, the place is popular for its tea, masala tea and pakoras. 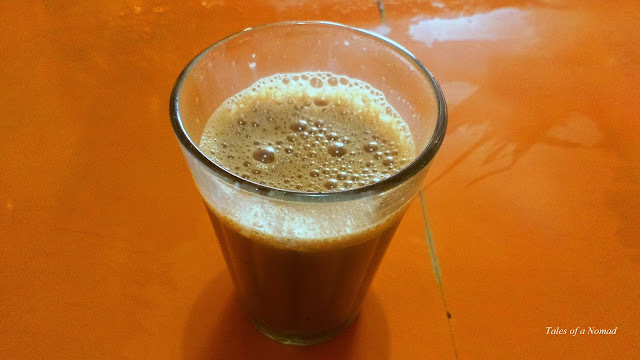 They definitely serve one of the best masala chai in Amritsar. Located on Cooper road, the stall has been functional for more than 60 years. When in Amritsar it is recommended to have langar at least once at the Golden temple. Free food is provided to everyone throughout the day which are prepared and served by volunteers. Though it is a simple one with roti, dal and a sweet, the meal is unlimited and is followed by a glass of tea. The experience of having a meal from the world’s largest free kitchen is definitely a memorable one. Amritsar does have quite a lot of eateries and few more of the popular ones are Kanha sweets, Makhan da Dhaba and Ahuja’s milk bhandar. mmmmmmm- yummy - I feel it's time to pay a visit to Amritsar. I have heard so much about the food and guess what? I have still not been to Amritsar! Oh Oh. Am sure you would love it. Delicious post-I feel like going there at once,have only seen the Golden Temple so far. Thank you. Explore the food next time. Thank you. The kulchas are delicious. Fantastic summary brother. 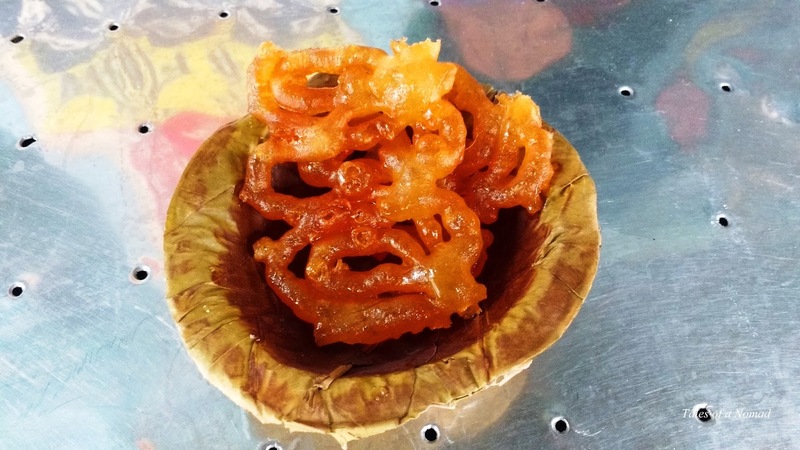 I'd a food walk in Amritsar too over two trips and reminds me I should pen down my time too! Not sure if I took pictures though, haha. The food was devoured before it arrived!!! Thank you, bro. Look forward to your experience. Great post and info! Wish to visit Amritsar one day to enjoy the food. wow...the food pics made me wish a trip to Amritsar sometime soon.